Apples are so much a part of Autumn. Their crisp texture & tart flavor make them the perfect ingredient for so many recipes. However, which apple do you use for which recipe? 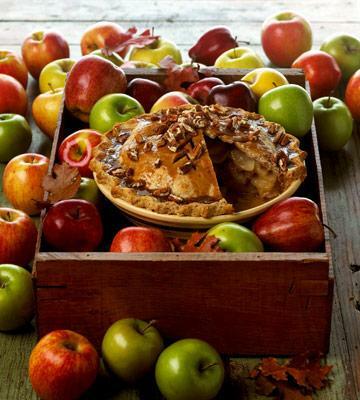 Midwest Living offers 12 apples to use in your baking recipes, allowing you to pick the perfect one each & every time.